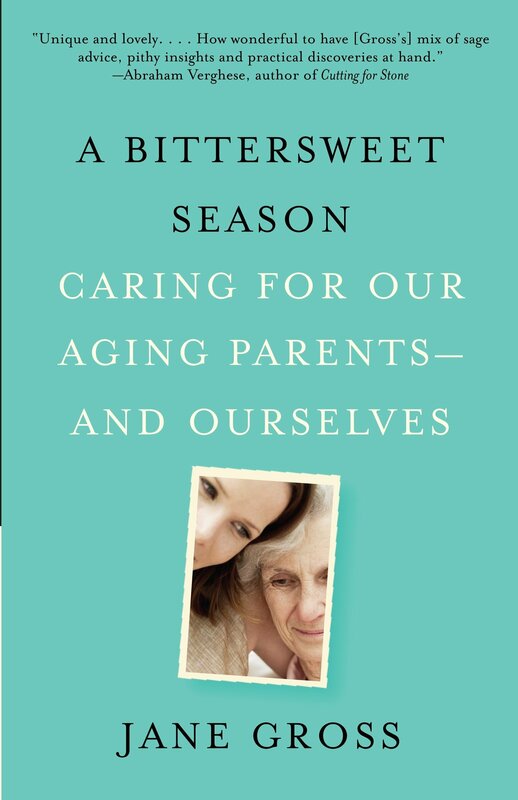 A Bittersweet Season: Caring for Our Aging Parents - and Ourselves was written by Jane Gross. Jane unexpectedly found herself in a caregiving role for her eight-five-year-old mother and faced many challenges. As she and her younger brother struggled with costs of senior care, she struggled to adapt in her role as a caregiver. In this book she shares her wisdom and advice through her own journey, and it is an essential guide to caring for aging parents. Caregiver stress is part of the job, the Headspace app helps you check in and relax for a moment. Headspace specializes in meditation and relaxation. Meditation times range from three to twenty minutes and covers a variety of topics. 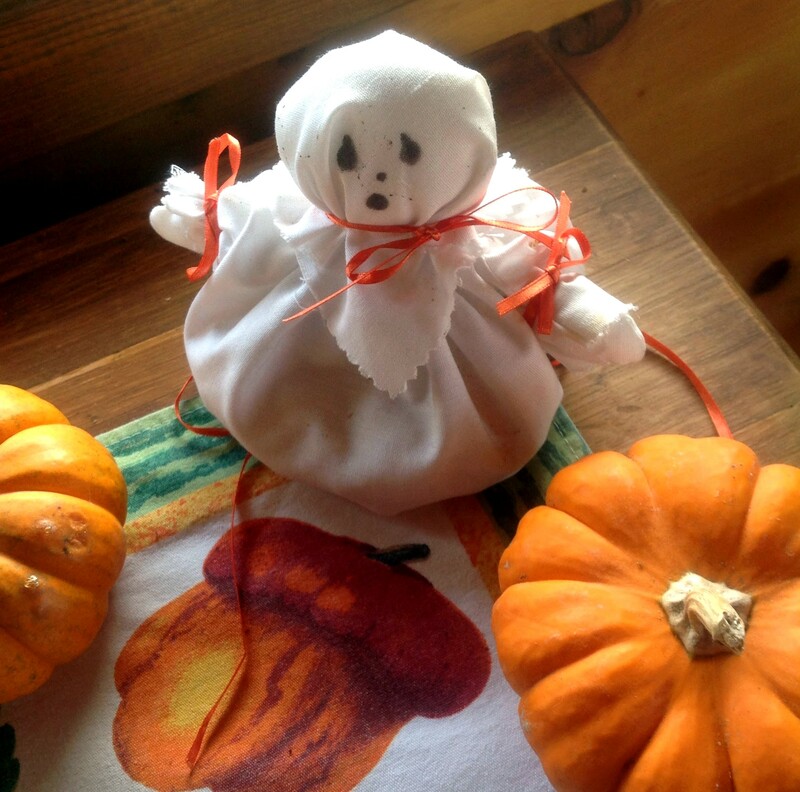 It's great for busy lifestyles and helps maintain a mediation schedule. 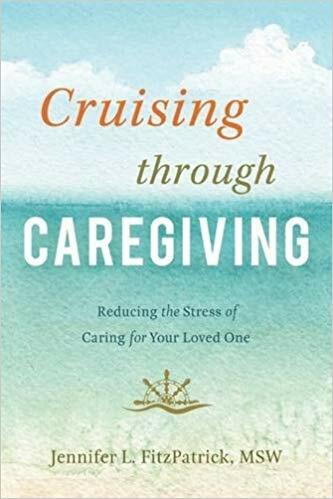 Cruising Through Caregiving was written by Jennifer L. FitzPatrick. FitzPatrick has experienced all types of caregiving situations both professionally and personally, and with this book she shares her wisdom and knowledge. 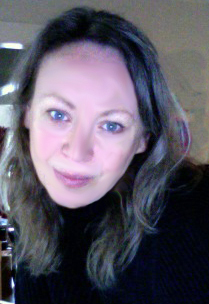 She focuses on the balance of being a good caregiver and not loosing yourself into it. 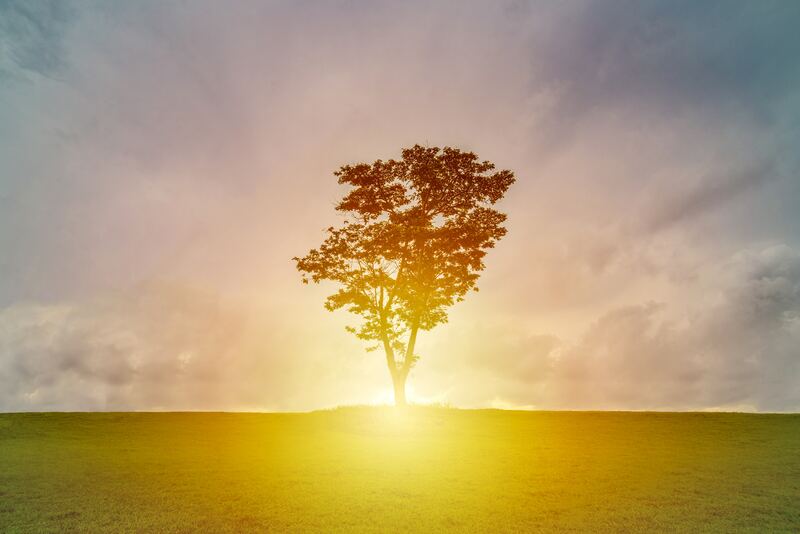 Jennifer offers wisdom and personal stories of how she navigates through caregiving waters without sacrificing her own life, health, career and relationships.